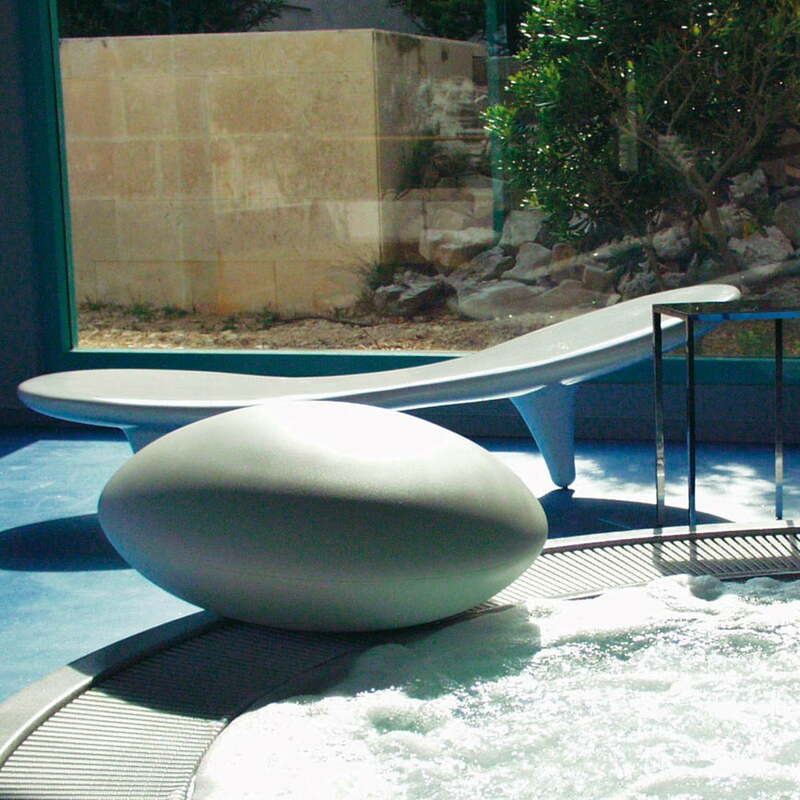 The Orgone Chaiselongue by Cappellini is one of the purist furniture pieces with which the designer Marc Newson gained his remuneration as most innovative designer of his generation. 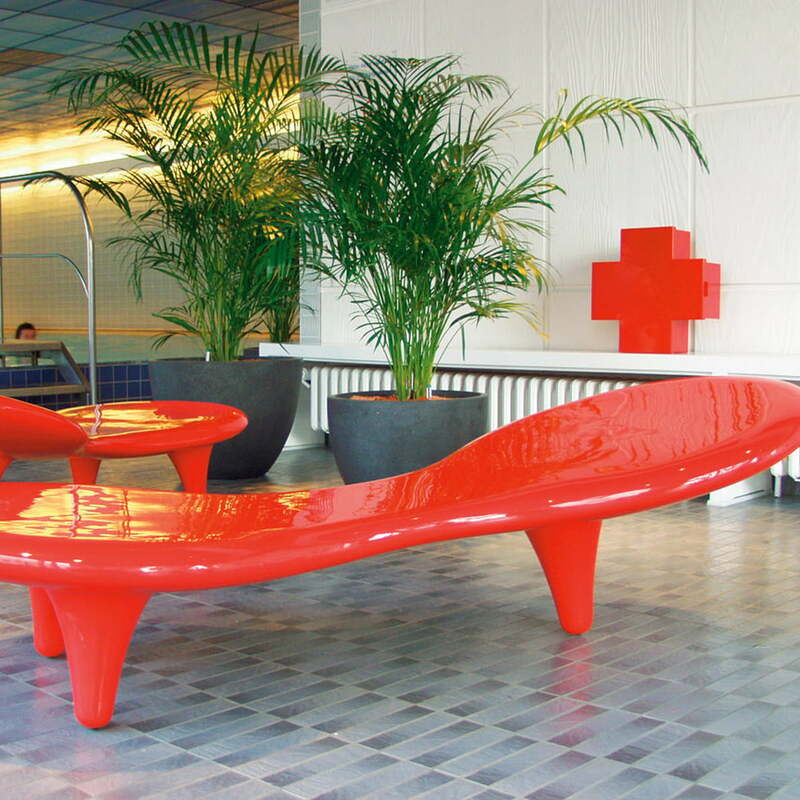 The design of the lounger dates from 1991. 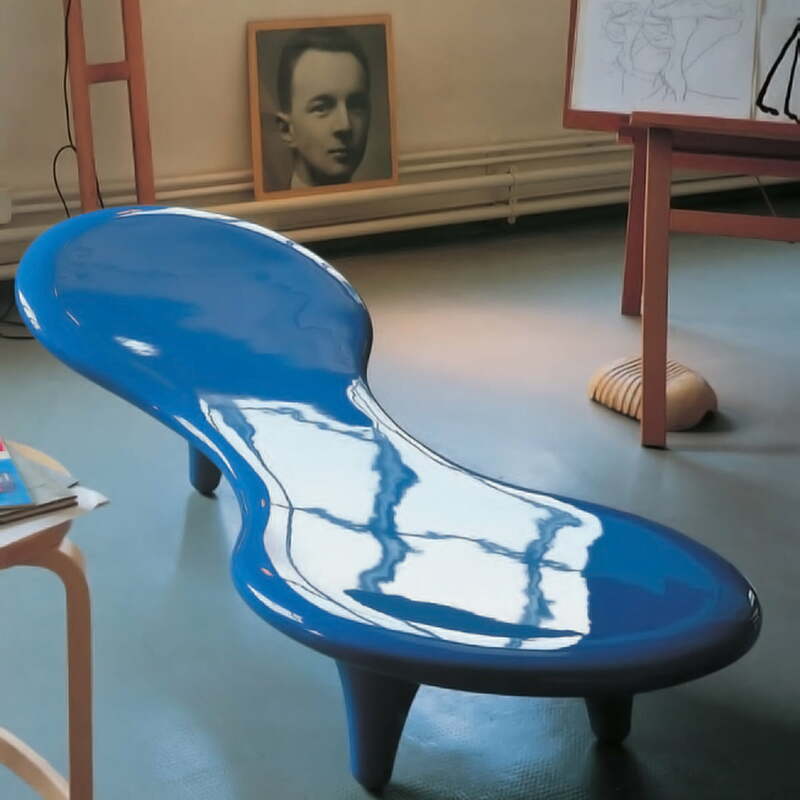 Already in the 1980s, Marc Newson designed the Chaiselongue Lockheed which was only available in a low number and became a desired collector's piece. 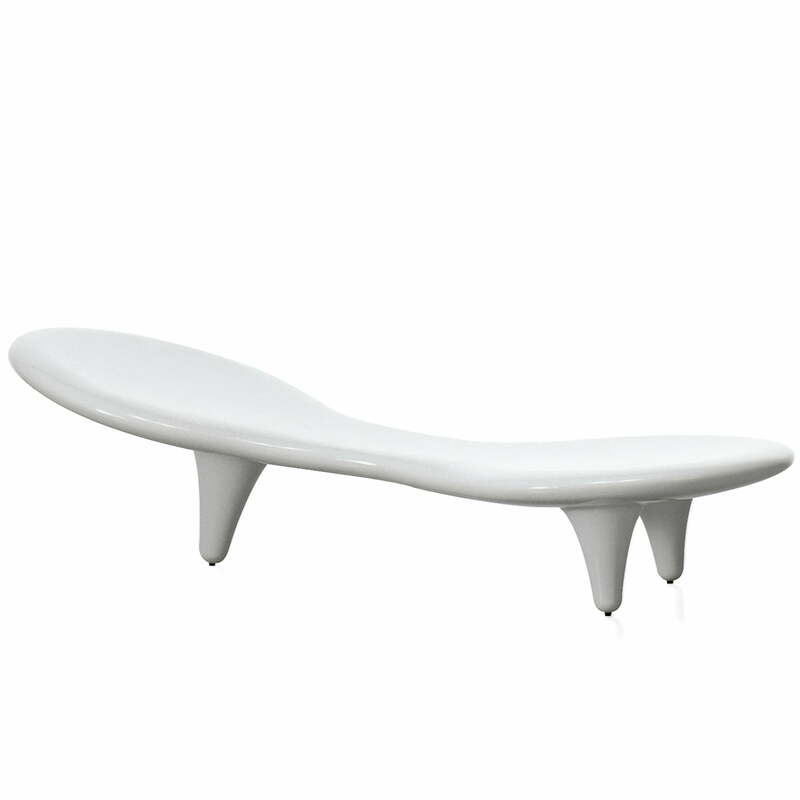 As well as the Lockheed, the Orgone Chaiselongue embodied Newson's characteristic design philosophy: curved lines, organic forms and balanced flat surfaces emboss the piece of furniture. The equally withdrawing and impressive design was made out of fiberglass and wears a glossy lacquering. 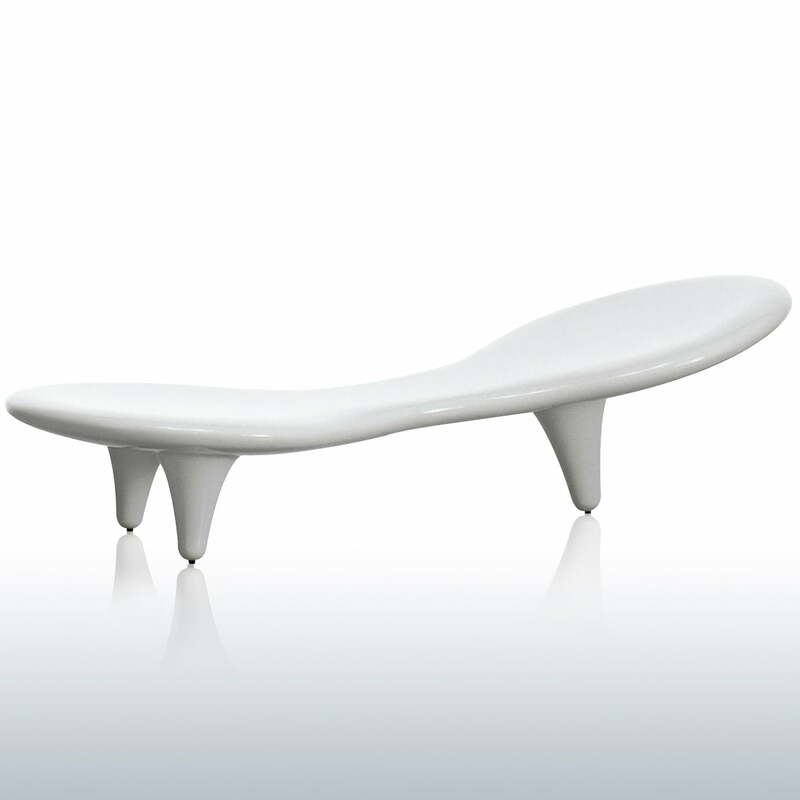 Cappellini’s Orgone Chaiselongue finds a place everywhere one wants to be invited to lay down and relax. Marc Newson created design classics with his furniture pieces, which made him one of the most influential designers of his time. 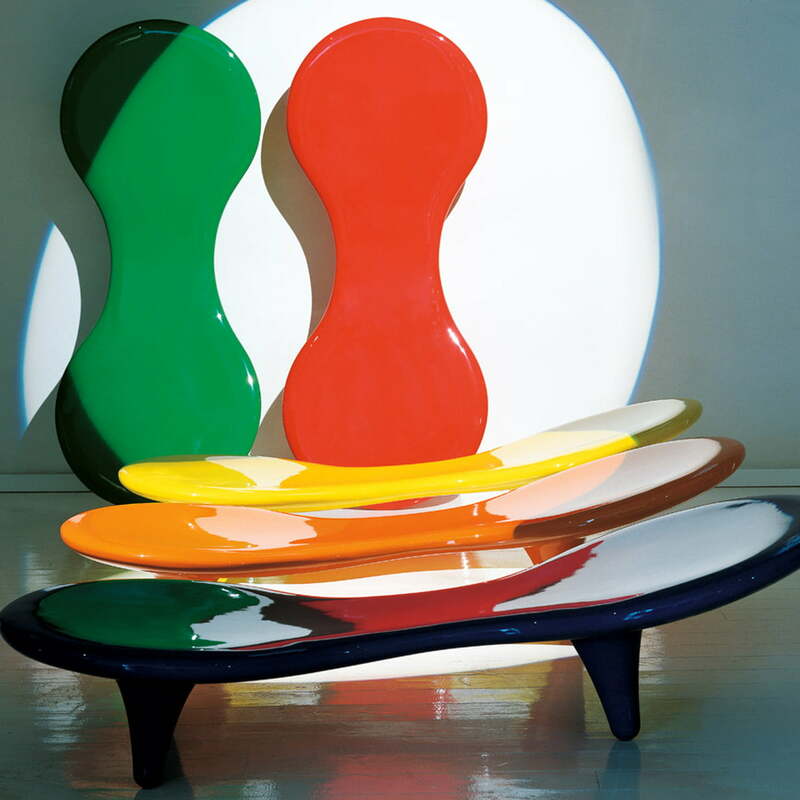 Cappellini offers the Orgone Chaiselongue in different colours.